As a supplier member, you’ll have your business listed on our online directory – viewable by couples, planners and other suppliers. Most members consider their listing to be one of the key benefits to joining us – finding it a good source of visibility on a well-respected and trusted website. We work hard to drive traffic to our directory, making it easy for couples to view their local supplier partner members and their work before choosing whom to contact. New members are launched to our blog subscribers by means of a ‘member focus’ post, putting their business in the spotlight for our readers. Thereafter we encourage you to send us showcase weddings and expert advice posts that you think will be of interest for the blog. Each month an article is written targeting couples and we ask for quotations and images from members, crediting and linking to each contributor. 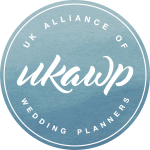 As the majority of our members are planners, this is a real chance for your voice to be heard and for you to share expertise from your area of the wedding industry. Whether you’re a photographer, designer, florist, cake maker, caterer, entertainer, stylist, stationer, beauty specialist or videographer – share your opinions and showcase your talent with us. We want to shout about it on your behalf! We are very active on social media and have a presence on most platforms. We encourage you to send us news or images that we can share on our feeds, tagging you. At times we may reach out to you with a specific request for images. We encourage members to use #ukawp and #ukawpmembers so we can spot, comment and like accordingly. We have an instagram pod and encourage you to join to increase interaction on your feed from other members. New members are invited to join a private Facebook group. This is a safe space and an online community, in which you can ask questions, test out new ideas, chat and network with fellow suppliers and planners, have a bit of a rant (should the need arise) to an audience with empathy, and gain access to free trainings via Facebook Live. Aside from our Annual Member Meeting, all our training and events are open to members and non-members. Any of these with a fee attached come with a guaranteed discounted rate for members. This includes our successful coaching service. 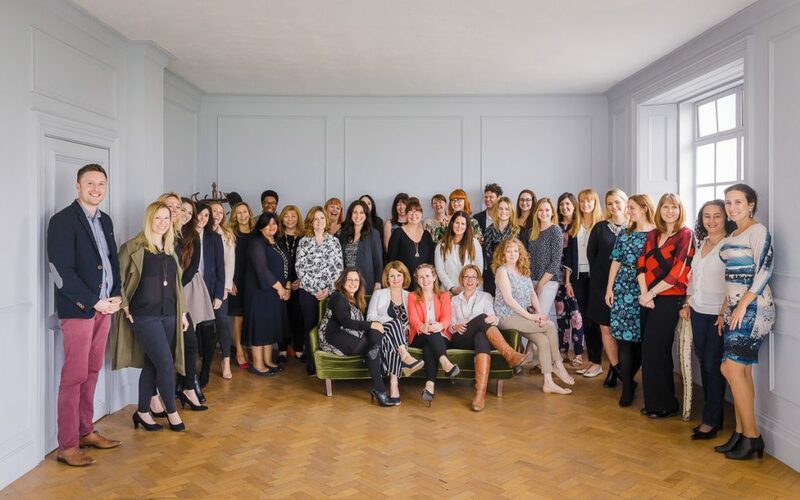 While some of our training is directed solely at the wedding planning sector, we offer a range of events on topics of benefit no matter your wedding business. We send monthly member newsletters with advice, support and information which are very well received by the membership. This is held each year in London. Aside from being an opportunity to get together and catch up, our AMM is the occasion for our members to get involved with strategy and contribute to decisions about where to spend our marketing budget to further benefit them. Our MGM scheme gives members a discount on their annual subs for each member they successfully recruit. This can result in huge reductions. We run a number of events, both large and small, each year. Many members, including supplier partners, organise, or help organise, these for which they gain membership points. From time to time companies offer discounts for all our members. We let you know as and when a new offer becomes available so that you can take advantage of it should you wish. Last but certainly not least is the collaborative spirit amongst our members. The phrase ‘community over competition’ is one that’s often heard these days, but we’re consistently very proud to see this motto being embodied in the UKAWP community. We regularly see referrals being passed between members and support and advice being given in a wide variety of ways from people across the country and across the industry. We love to see our members, both planners and supplier partners, interacting and the amazing camaraderie that has flourished in the UKAWP community.